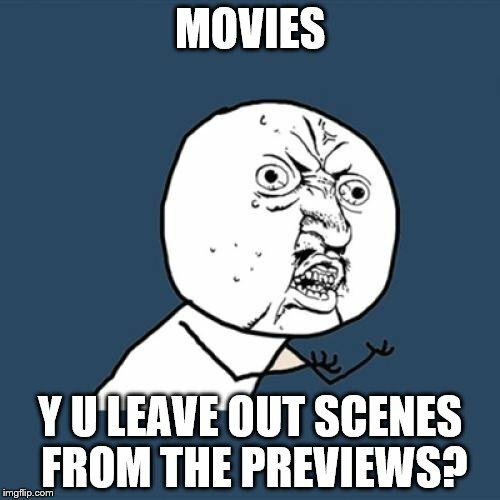 Why put the scenes in the preview if they're not in the movie? I know you don't really want an answer, but it's because the previews are made before the final editing of the film. 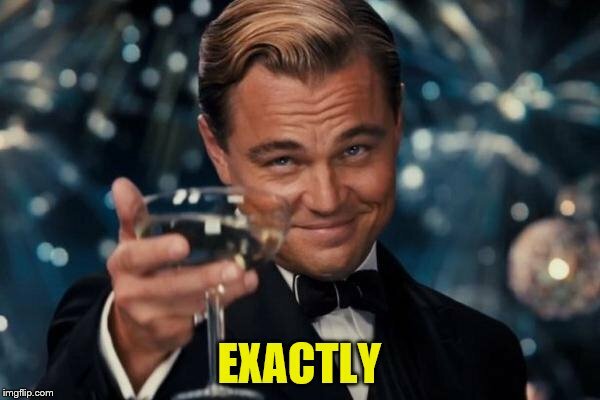 While an individual scene may be great (making it perfect fir previews) it may not be beneficial to the narrative as a whole so ultimately gets cut. Sometimes merely for time. Sometimes storylines were edited and the scene no longer fits within the story. I'm guessing that's how the line went. 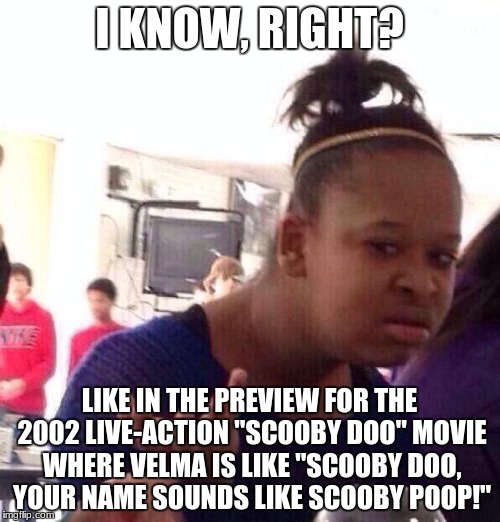 2002 was a long time ago. Yeah, those actors ARE young. I really think I missed my calling. That's great that you enjoy it so much. :-) Let's hope for many more seasons for you! 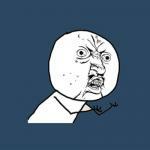 MOVIES; Y U LEAVE OUT SCENES FROM THE PREVIEWS?